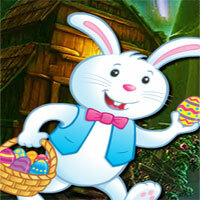 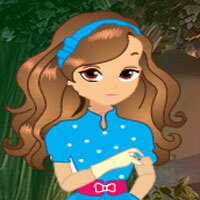 Play 8bGames Bunny Escape and more free online new best games only on Games2Rule. 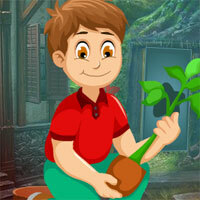 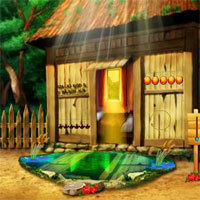 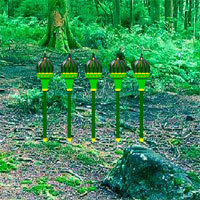 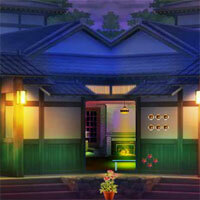 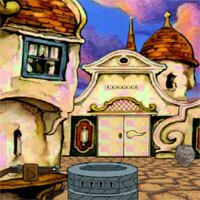 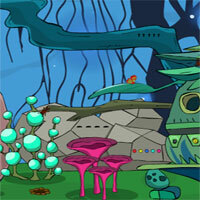 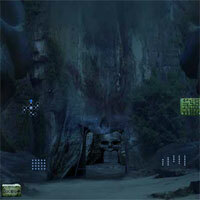 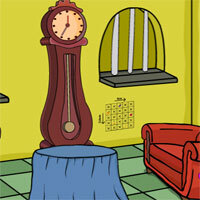 GAME INSTRUCTION 8b Bunny Escape is a point and click escape game developed by 8b Games. 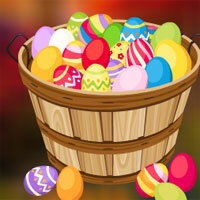 Imagine that you bought a cute bunny to your relative house as a present for Easter as a token of Family, Home and Love.